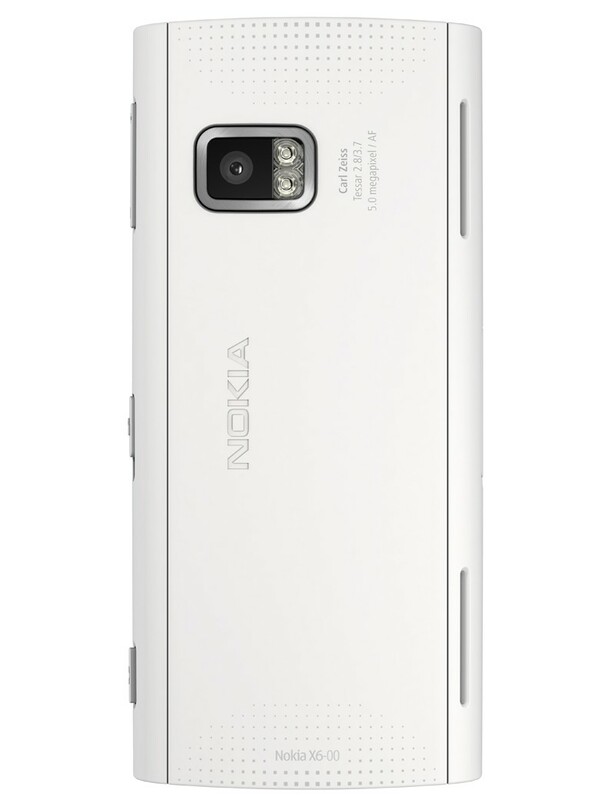 Nokia Today Announced the Nokia X6 and X3 phones. 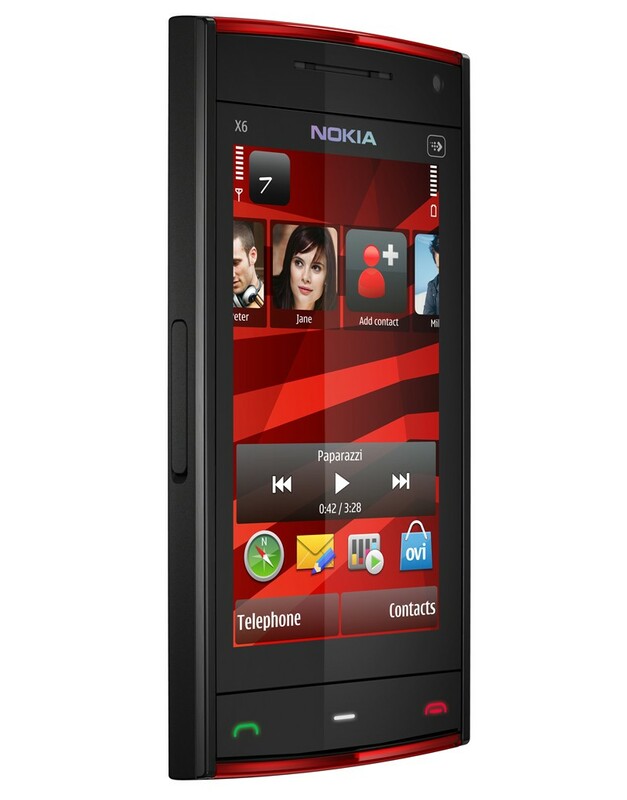 Nokia X6 features 3.2-inch touchscreen optimised for photos and videos. 32GB of storage with chubby 0.55-inch thick form factor. 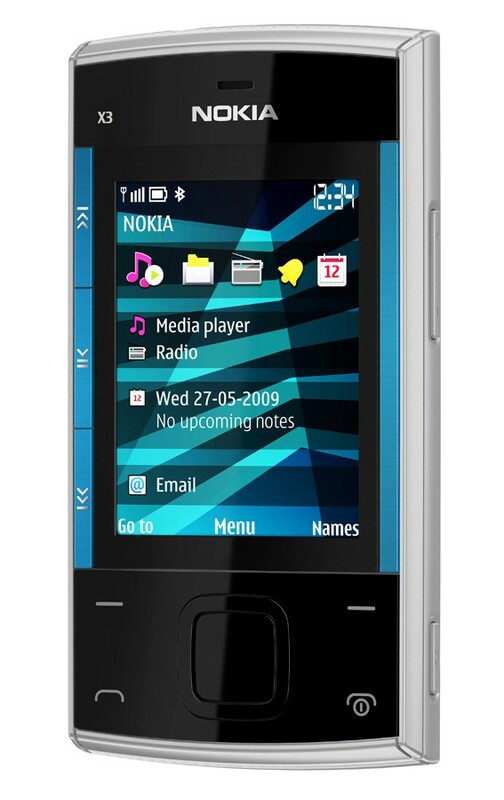 35 hours of music playback, Nokia X6 is a Comes with Music device, 5 megapixel camera, dual LED flash, TV-out, video editing, online sharing, Nokia Music store, full web browser and Flash Lite support too. A-GPS, Ovi Maps and Playlist DJ. The Spore is included, along with DJ Mix Tour and Asphalt4. The Nokia X6 is expected to ship in the Q4 2009 for 459 Euros (about $652 US) before subsidy. 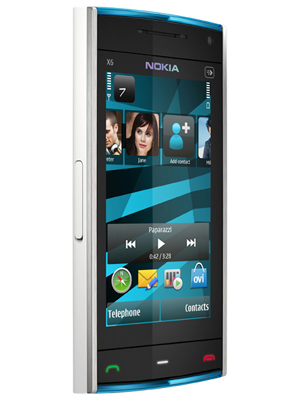 Nokia X3, the first Series 40 device to come Ovi Store enabled. 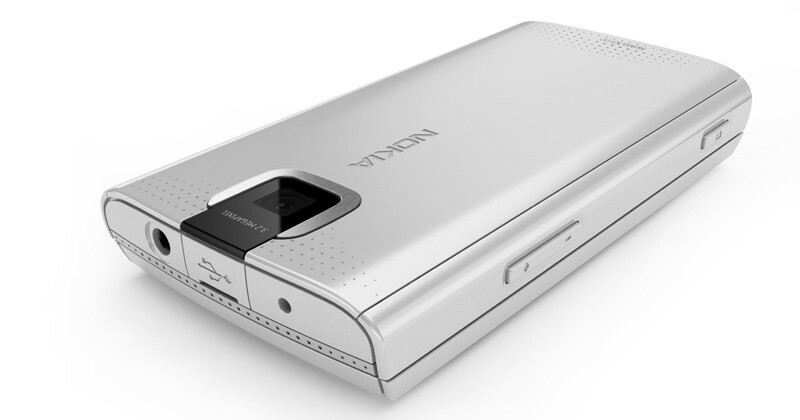 offering a 2.2 non-touchscreen, a slide-out keypad, 3.2 megapixel Camera, Stereo speakers, dedicated music keys and support for up to 16GB via microSD card. 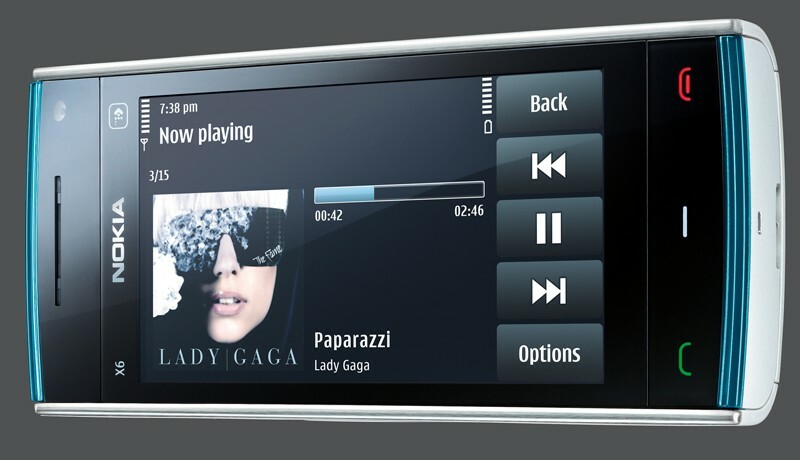 The X3 also has an active homescreen where users will be able to see their contacts, friends and current music playing. Music lovers will also be able to continue listening on flights in flight mode.